Are you unable to modify cells because they are locked? 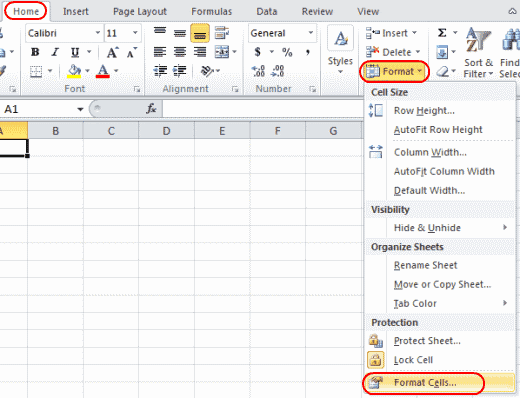 Here’s how to lock or unlock cells in Microsoft Excel 2016 and 2013. Select the cells you wish to modify. 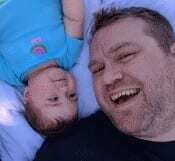 In the “Cells” area, select “Format” > “Format Cells“. Uncheck the box for “Locked” to unlock the cells. Check the box to lock them. Select “OK“. 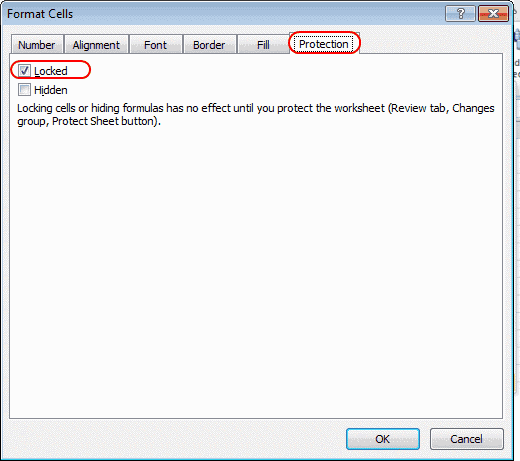 As the dialog box says, locking cells or hiding formulas has no effect until you protect the worksheet. You can do so under the “Review” tab by selecting “Protect Sheet“. But, why is “Protect Sheet” is grayed out? If it’s a shared workbook, “Protect Sheet” may be grayed out. Unshare it by selecting “Review” > “Share Workbook“, then deselect “Allow changes by more than one user…“. Otherwise, multiple worksheets are selected. Right-click any tab, then select “Ungroup Sheets“. I followed very carefully but it ended locking all my cells rather than just the cells I chose.